Lisa Harris Jones has been one of our Independent Trustees since January 2018. 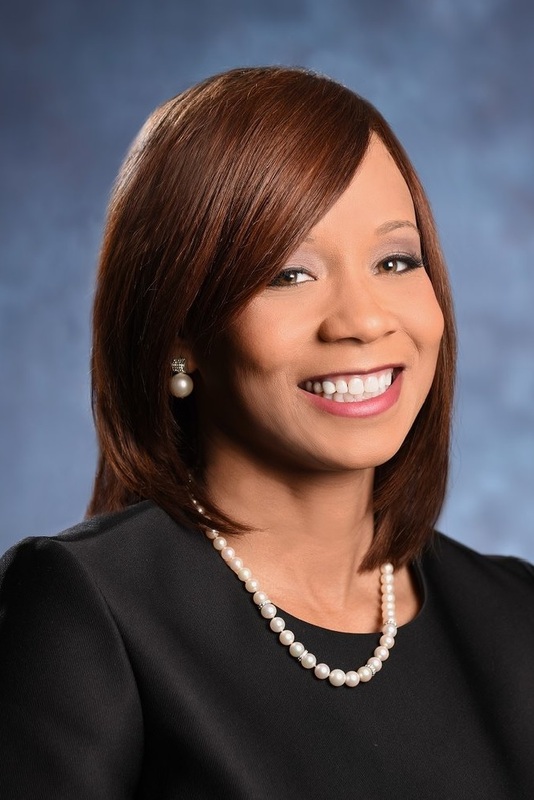 Ms. Harris Jones is the founding member of Harris Jones & Malone, LLC, a law firm based in Maryland founded in 2000. Ms. Harris Jones has been active in numerous community service and civic organizations, and in 2012 was the recipient of the YWCA Greater Baltimore Special Leadership Award. Ms. Harris Jones also serves as an independent trustee of Senior Housing Properties Trust (Nasdaq: SNH) and as an independent director of TravelCenters of America (Nasdaq: TA). 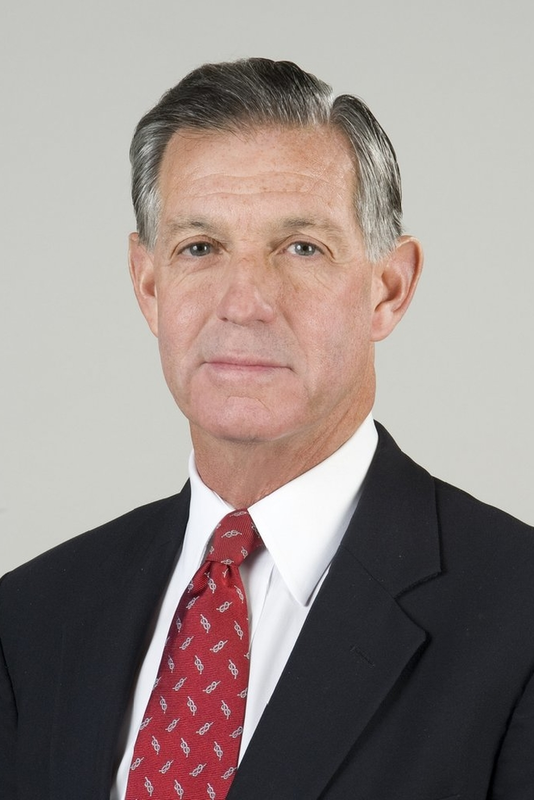 Bruce M. Gans, M.D. has been one of our Independent Trustees since January 2018. Dr. Gans has been executive vice president and chief medical officer at the Kessler Institute for Rehabilitation since 2001 and national medical director for Rehabilitation Select Medical, the parent company of the Kessler Institute, since 2003. He is also a professor of physical medicine and rehabilitation at Rutgers University—New Jersey Medical School. Dr. Gans also serves as an independent director of Five Star Senior Living (Nasdaq: FVE) and previously served as an independent trustee of Hospitality Properties Trust (Nasdaq: HPT). 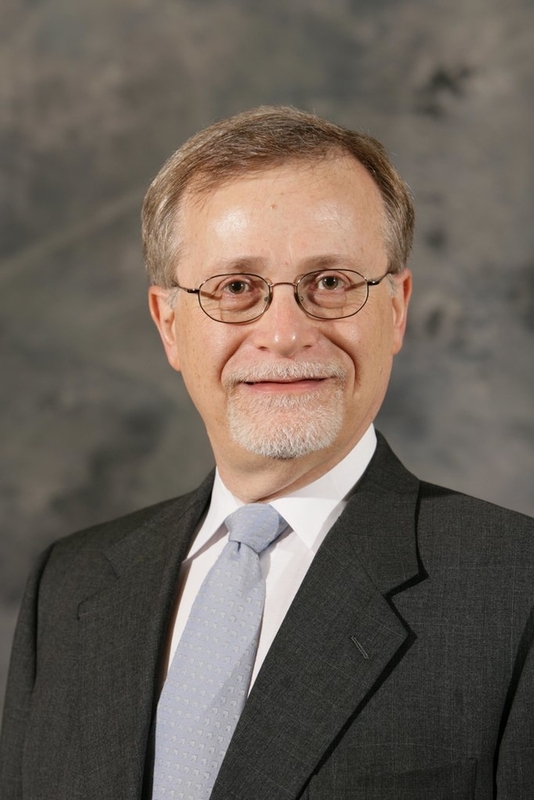 Joseph L. Morea has been one of our Independent Trustees since January 2018. Mr. Morea was a vice chairman and managing director, serving as head of U.S. Equity Capital Markets, at RBC Capital Markets, from 2003 until 2012. 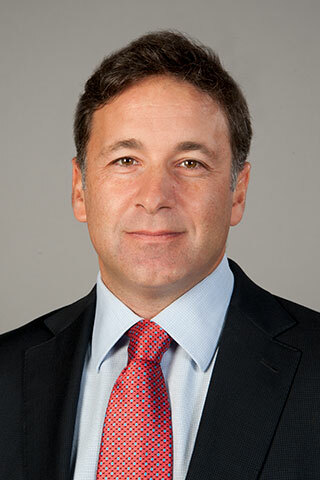 From 2008 to 2009 Mr. Morea also served as the head of U.S. Investment Banking for RBC Capital Markets. Mr. Morea serves as an independent director of TravelCenters of America (Nasdaq: TA), an independent trustee of RMR Real Estate Income Fund (NYSE American: RIF) and Tremont Mortgage Trust (Nasdaq: TRMT), a director of Garrison Capital Inc. and a trustee of THL Credit Senior Loan Fund and Eagle Growth & Income Opportunities Fund. Mr. Murray has been our Managing Trustee, President and Chief Executive Officer since 2018. He is also Executive Vice President of our manager, The RMR Group LLC (RMR), and a member of the RMR Executive Operating Committee. 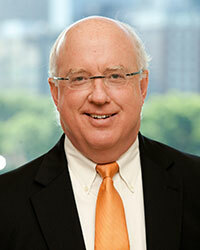 Prior to joining RMR in 1993, Mr. Murray worked at Fidelity Investments and Ernst & Young LLP. He is a member of Marriott International's Owner Advisory Council and the Urban Land Institute’s (ULI) Hotel Development Council. Mr. Murray earned a Bachelor’s degree in Accounting from Syracuse University.